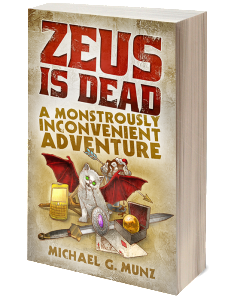 Sorry, the Launch Celebration Bonus offer ended on July 28th, but you can still get the epic comedic fantasy Zeus Is Dead: A Monstrously Inconvenient Adventure in paperback and ebook on Amazon.com, BarnesandNoble.com, and iTunes! Can’t decide between the print or Kindle version? 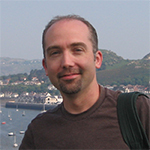 If you buy the print version from Amazon, they’ll give you the Kindle version free!